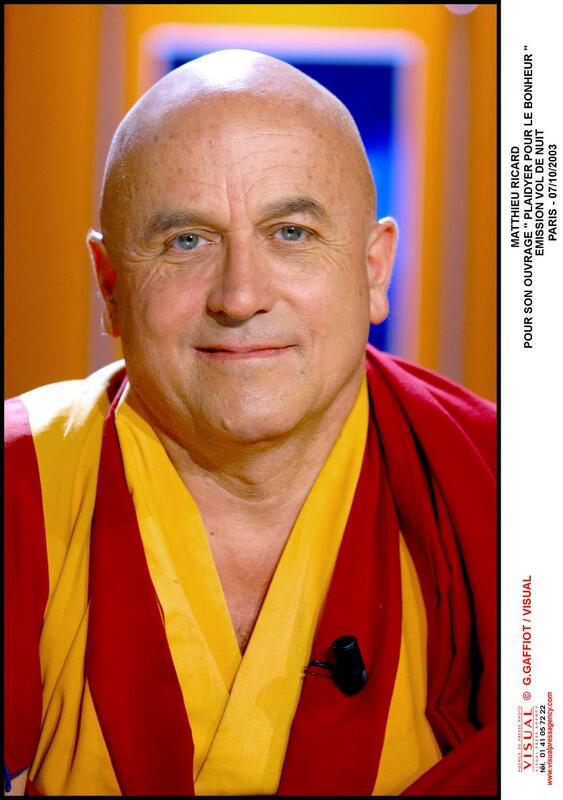 Matthieu Ricard is a world renowned biologist who obtained his PhD in 1972 while working at the Pasteur Institute under French Nobel Laureate Francios Jacob. Then he became a monk. What does he have to do with quantum physics? As it turns out, a lot. About a hundred years ago, scientists discovered a very unique characteristic of the smallest objects in our universe. 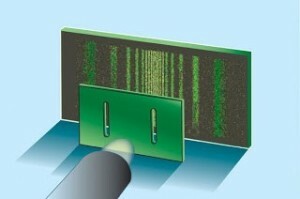 At the quantum level, particles behaved differently when you “looked” at them. More precisely, simply observing these tiniest of particles, changed them from one form to another. A hundred years after this discovery, we are still not sure why this is? We can replicate the experiment at will. Physicists have tried to “fool” the particles into somehow not “knowing” that they are being watched. And yet, alas, the result has always been the same. These quantum particles exhibit wave-like form till you look at them. At that instant, they become a point. About 2,600 years ago, another scientist performed a very similar experiment. He did not have the labs available to his modern day counterparts. But he had, what in many ways, may be the ultimate laboratory – his own body. He hypothesized that if you moved your attention carefully over your own body, the nature of the tiniest particles of the body, would change (just like in the double-slit experiment). Focus long enough, with enough practice; and radical transformation could occur. This ancient scientist, named this process Vipassana or insight. His name was Siddhartha Gautama. He lived in the India of old. Many of us know him today by his simple honorific – The Buddha. In its simplest form, Vipassana meditation requires the practitioner to use a concentrated, focused mind to scan each area of one’s own body with pure attention. You observe, that’s all. And you do this again and again, over days, months, and even years. The simple act of observation changes us one quantum particle at a time. Today, lab experiments have shown overwhelmingly that mindful attention changes the nature of our being. Evidence suggests we change for the better. Meditation practices are known to make the practitioners more compassionate, joyful, balanced, and increasingly happier. In the December 22, 2015 edition, The Harvard Business Review (http://bit.ly/1ZnAEd4) recommends mindfulness for conflict resolution. Over more than five decades, Matthieu Ricard has used mindfulness and meditation to change himself from the quantum level up. 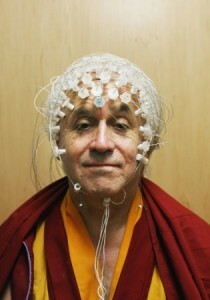 Mathieu has even co-authored a study on the brains of long term meditators, like himself. 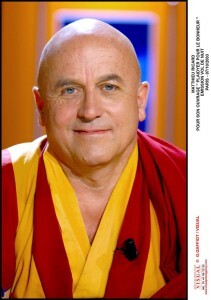 Today, many dub him “the happiest person on earth” (http://en.wikipedia.org/wiki/Matthieu_Ricard). Attention, is a very powerful thing. ‘Watch’ where you look. You are changing your environment with your attention. You may even be able to change yourself.